Artificial tooth root is dental appliance that substitutes the damaging natural tooth root which uses as a fixer to secure a fixed denture. 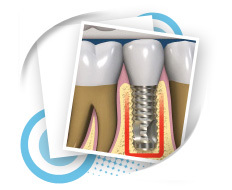 Material applying for artificial tooth root is pure Titanium which has developed and originated in Sweden for more than 40 years by Professor Branemark, a Swedish doctor. 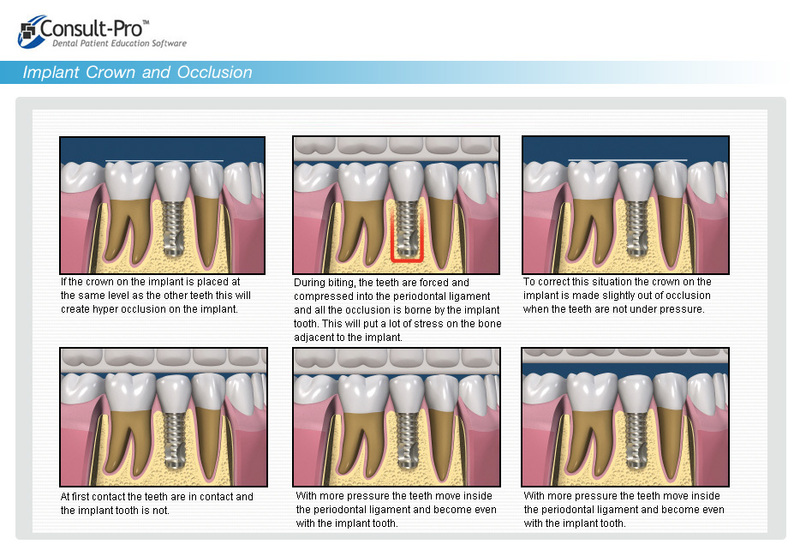 The artificial tooth root provides a high efficient treatment. The entire dentist at Assawanan dental clinic has applied this method of treatment for more than 20 years and has been extremely proud that the clinic is the only official clinic that becomes Branemark artificial tooth root center in Thailand.